Dating Safety is always important, perhaps now more than ever with the way we meet people! 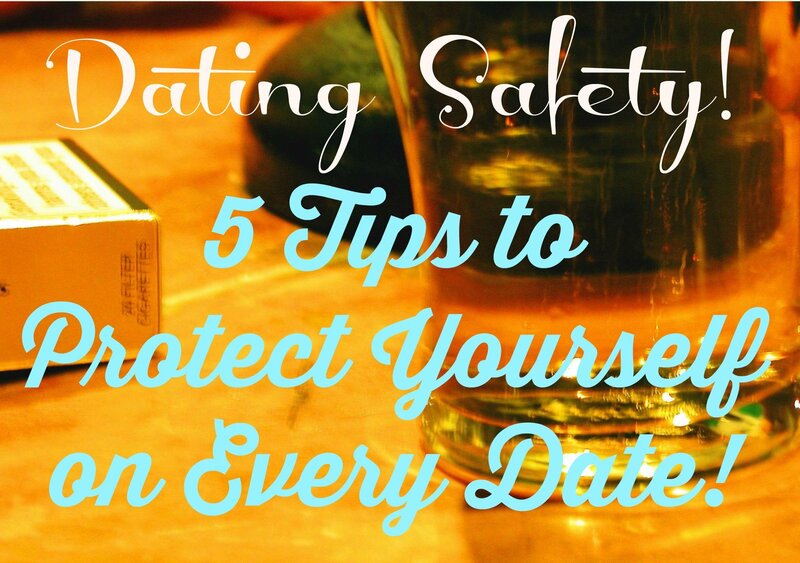 These tips will help you stay safe and feel confident on every date! After all, safety first!